Can anyone help me identify this set? 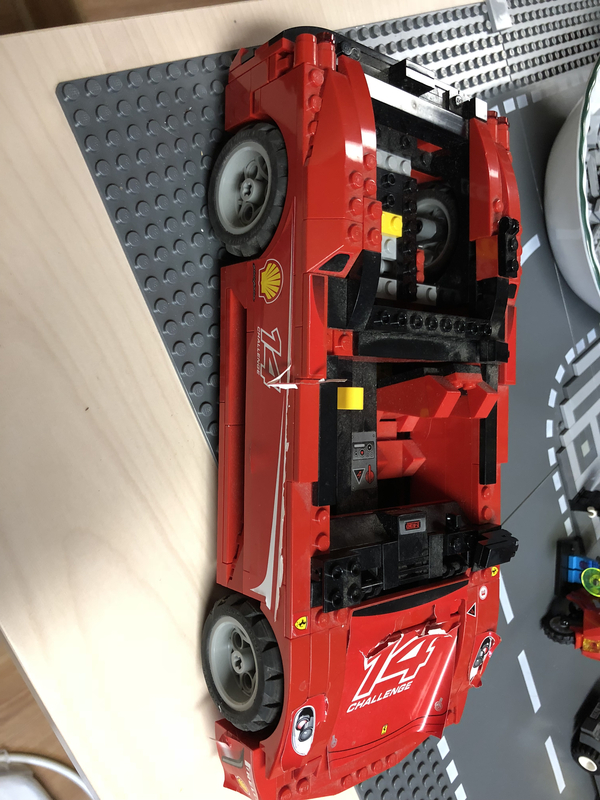 i bought some used Lego and this car was in it. I would like to finish it and get a new sticker set. I appreciate any feedback!! Thx! 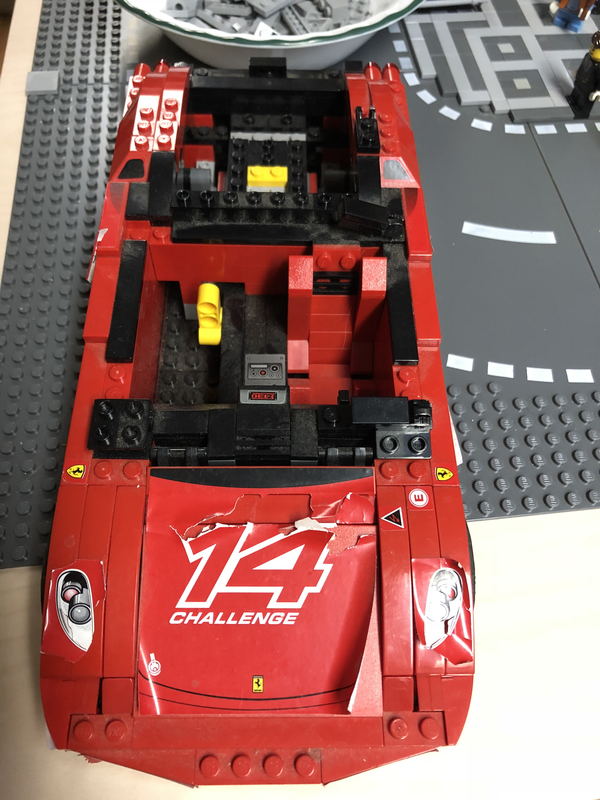 It seems to be #8143 Ferrari 430 Challenge 1:17, but with different wheels and tires. From 2007.